in Northern Uganda. He speaks four languages competently, these are Kakwa, Arabic, English, Bari and some Kiswahihi. Abure works in catering where his favourite dish to prepare is an Arabic pea paste eaten with a chapati. His other skills include farming and languages. He would like to learn about business management, water preservation, IPM and organic land and animal methods. 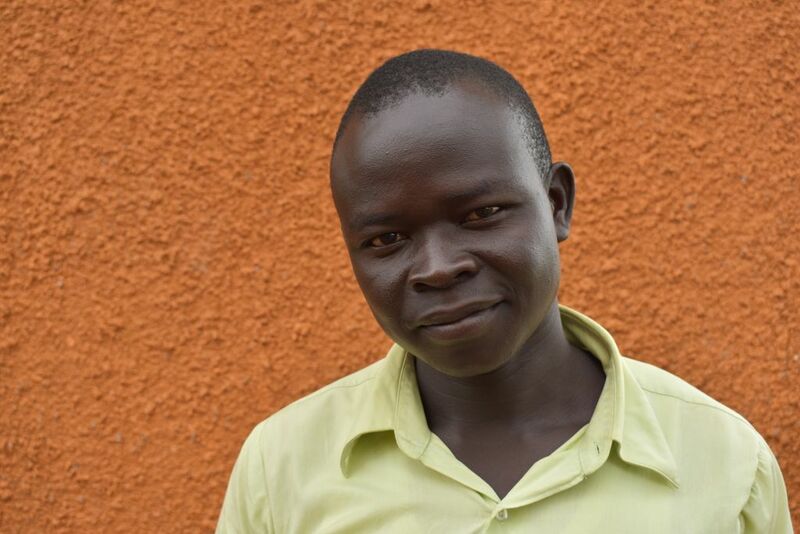 Abure enjoys cooking, playing football, singing and listening to the radio.